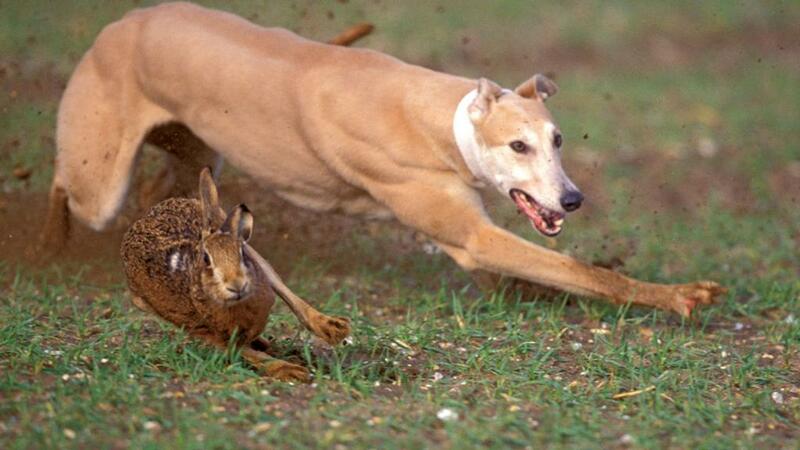 Sentencing guidelines to target hare coursing gangs must be tailored to fit the seriousness of the crime. The CLA has set out a new action plan on how to bring those involved to justice before the start of the next season. 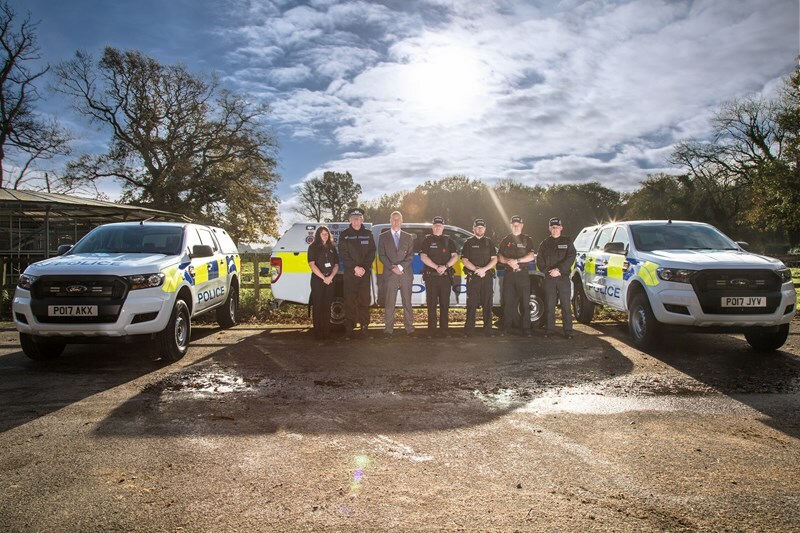 The organisation is calling for tailored sentencing guidelines such as vehicle seizure and compensation paid to the landowner for any damage caused. Hare coursing gangs, which bet on the killing of hares with dogs, are rampant in the countryside and reports suggest the crime sometimes involves live streaming to another location where bets worth thousands of pounds are placed on the outcome. CLA president Tim Breitmeyer said many landowners had been affected. “Coursers often use threatening and intimidating behaviour, criminal violence and injury, which is wholly unacceptable,” he said. “The crime raises concerns about animal cruelty, damages crops and private property, and has a detrimental impact in rural communities. An East of England farmer, who asked not to be named, said one of his family members was assaulted when he encountered hare coursers on his land. “We have blocked gates and dug ditches around our fields to deter the hare coursers but we are still being targeted on a daily basis,” he said. “Those taking part in this activity are completely lawless. It is having a devastating impact on us and on the brown hare population in our region." The CLA’s action plan was due to be launched by Beverley and Holderness MP Graham Stuart today (Friday, March 9). Mr Stuart said he would work with the farming industry to tackle the ‘unacceptable crime’, adding: “We need to make the countryside a no-go area for these criminals."